Our philosophy in the kitchen and in the dining room: ingredients, taste and warmth. 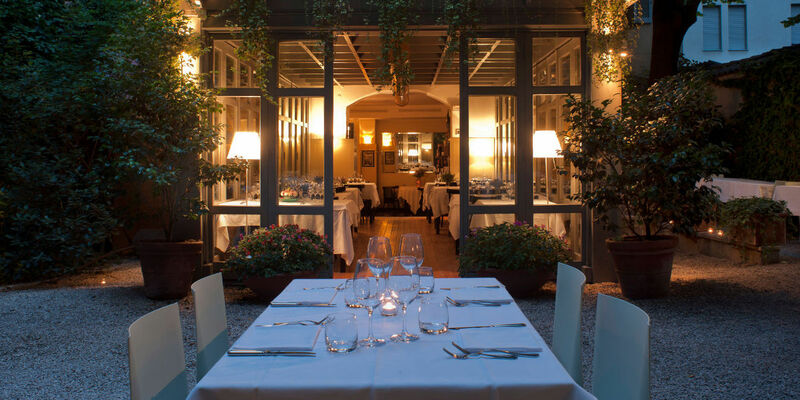 In the heart of Milan, a place with a walled garden at its centre. Each season has its own flavours, we make the most of them. 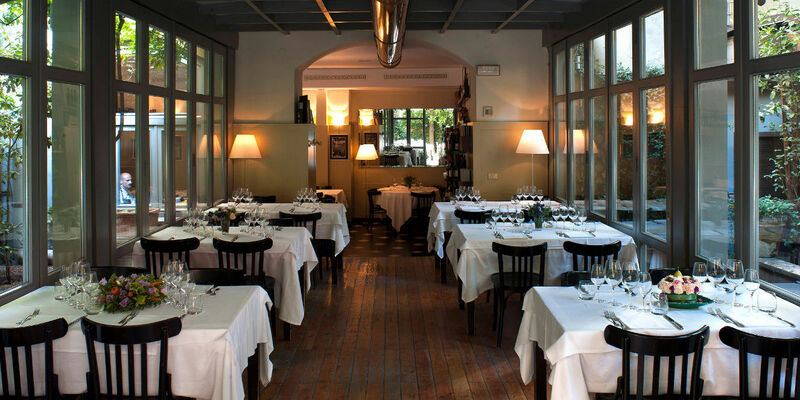 The special atmosphere and flavours of La Brisa are the perfect gives for every occasion and season. 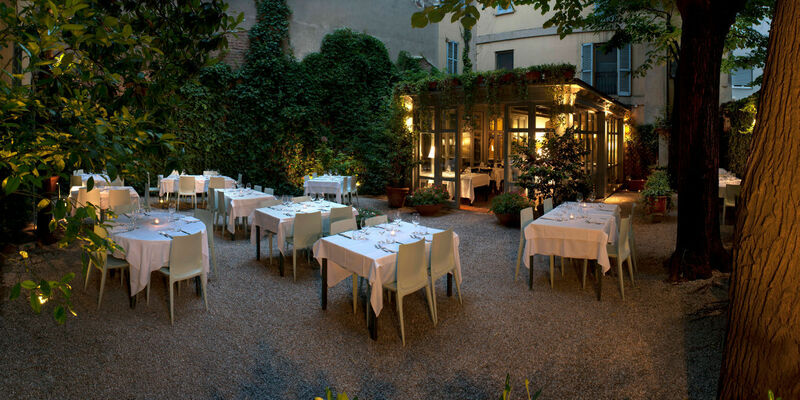 Discover the flavours and atmosphere of old milk shop, just a short distance from the Castello Sforzesco. People, places, things, experiences that are special to us, for you to discover.